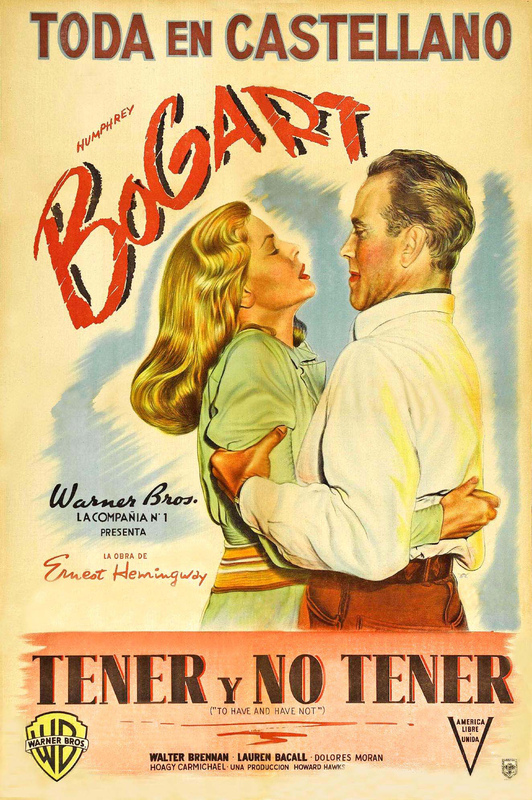 Warner Bros., 1944. 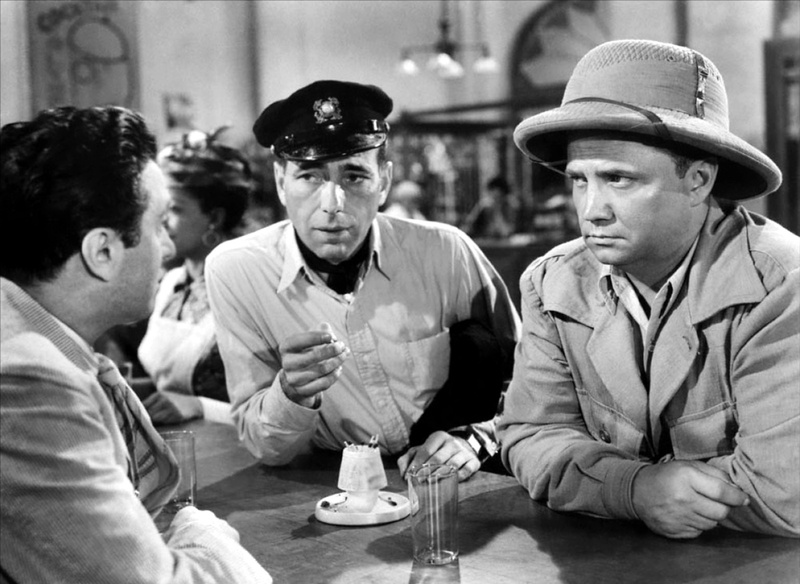 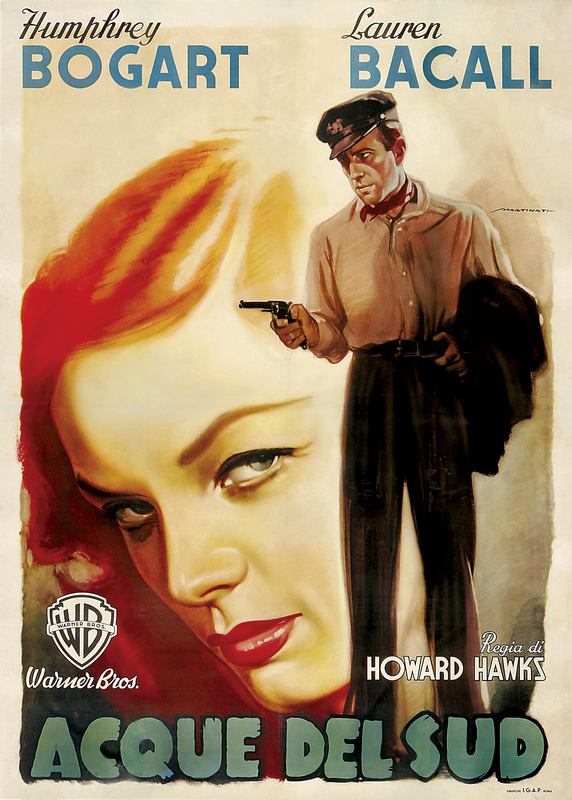 Directed by Howard Hawks. 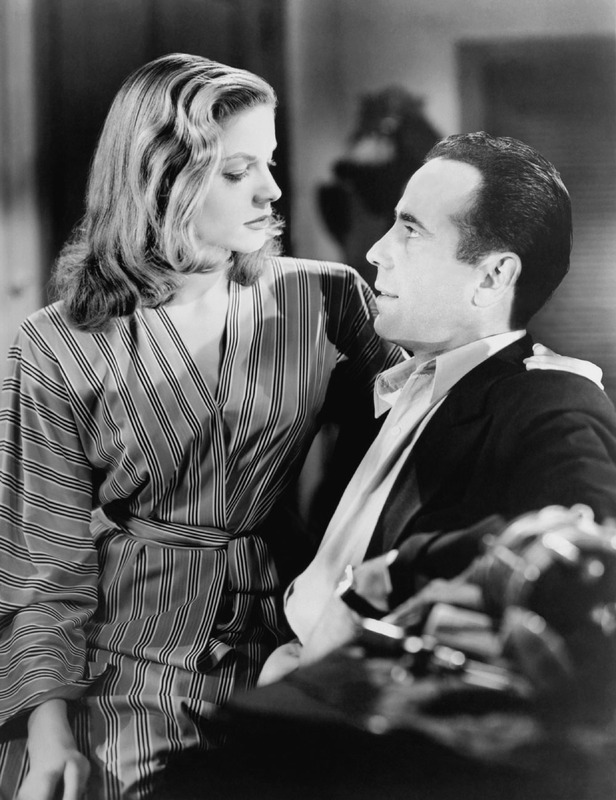 Camera: Sid Hickox. 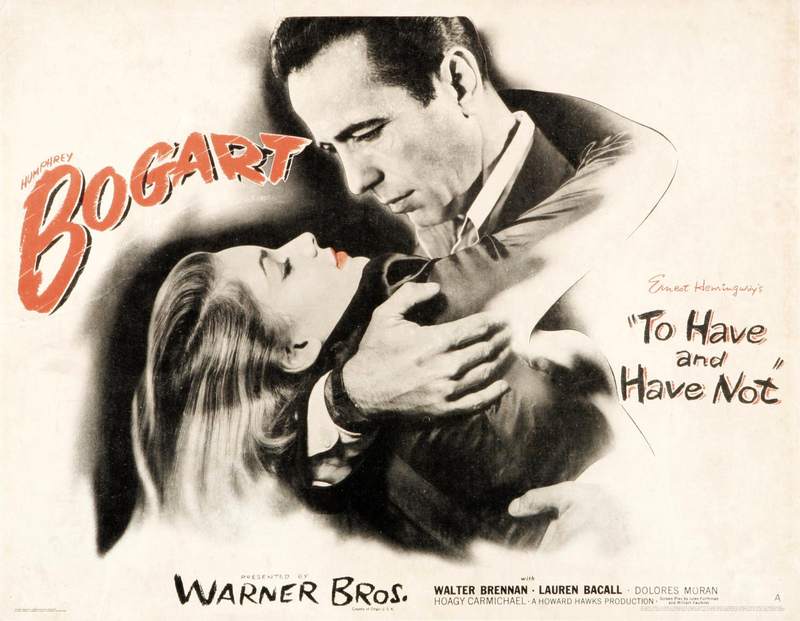 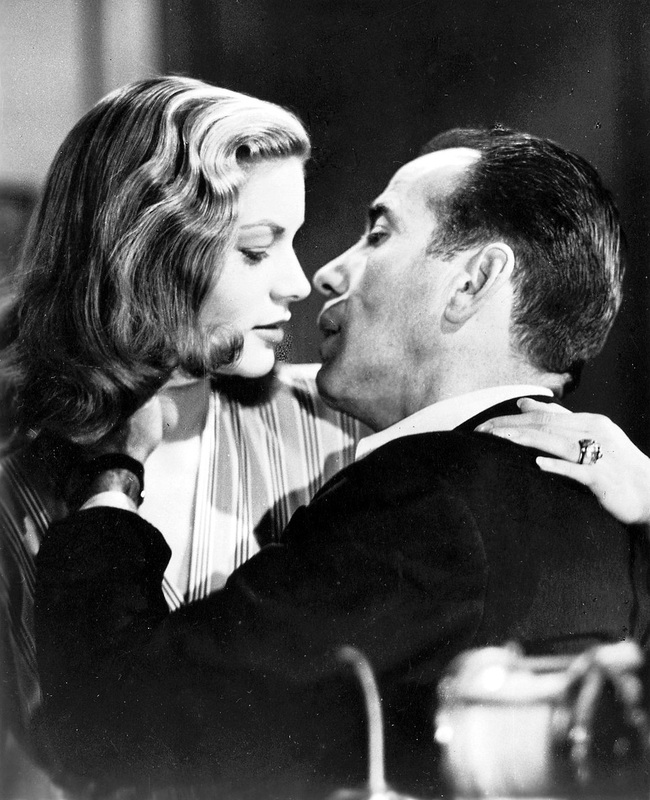 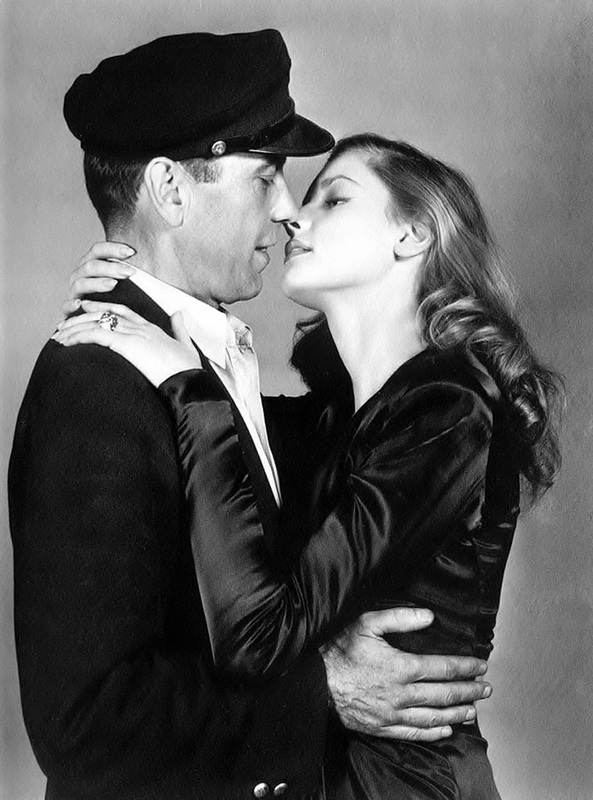 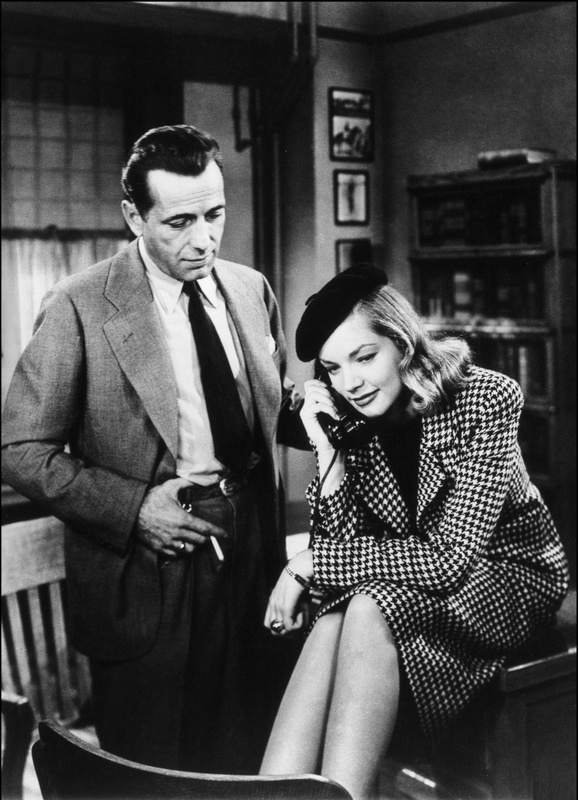 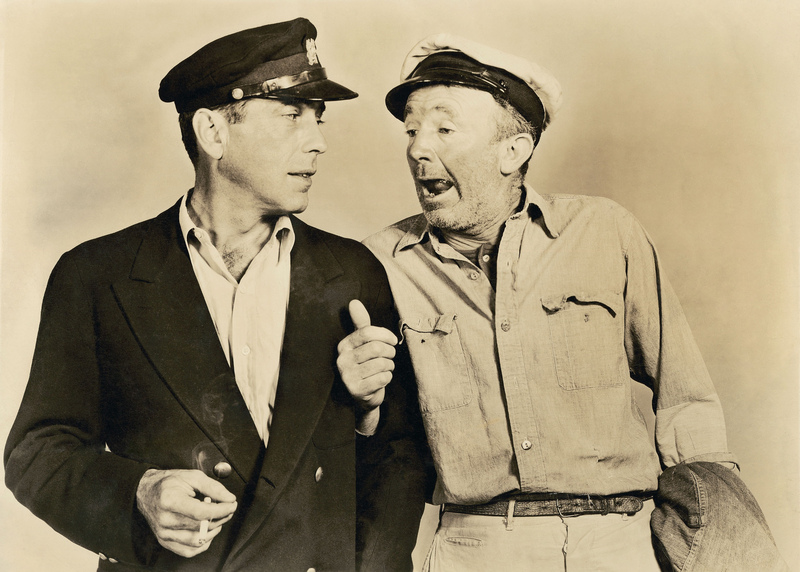 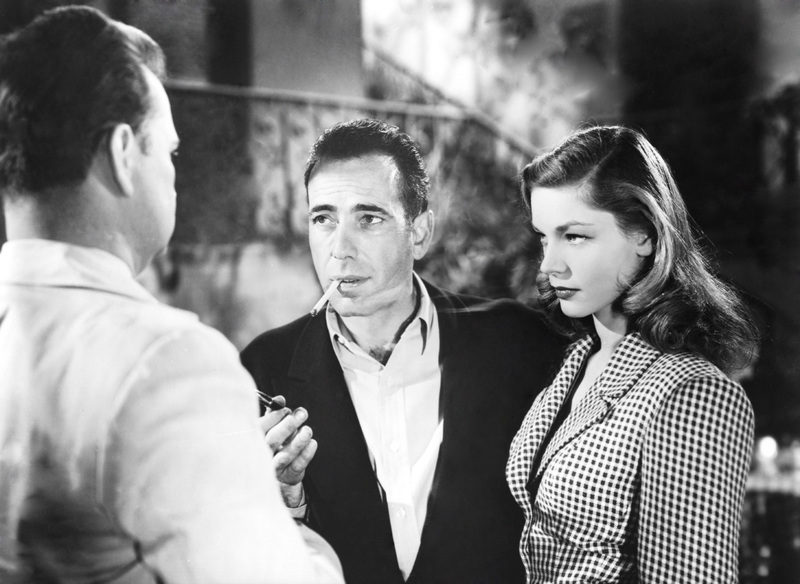 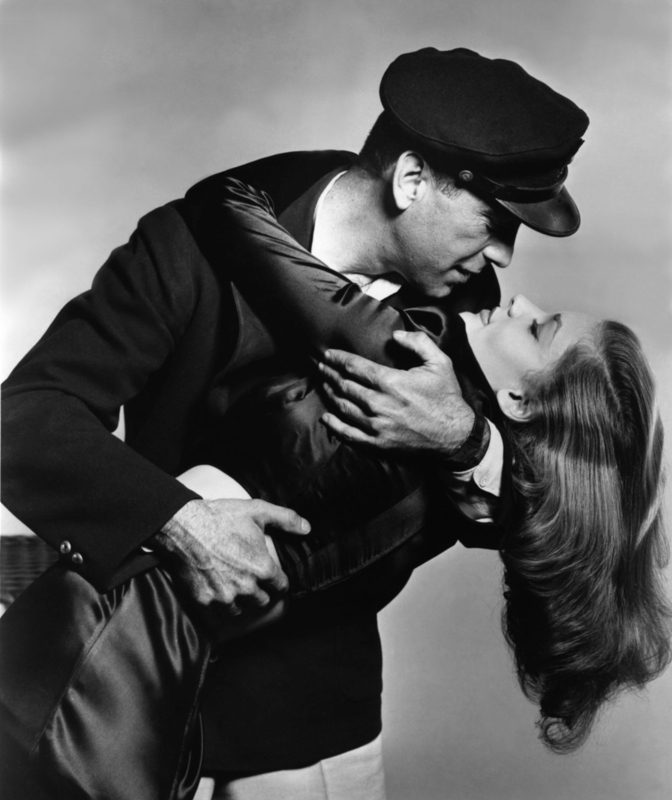 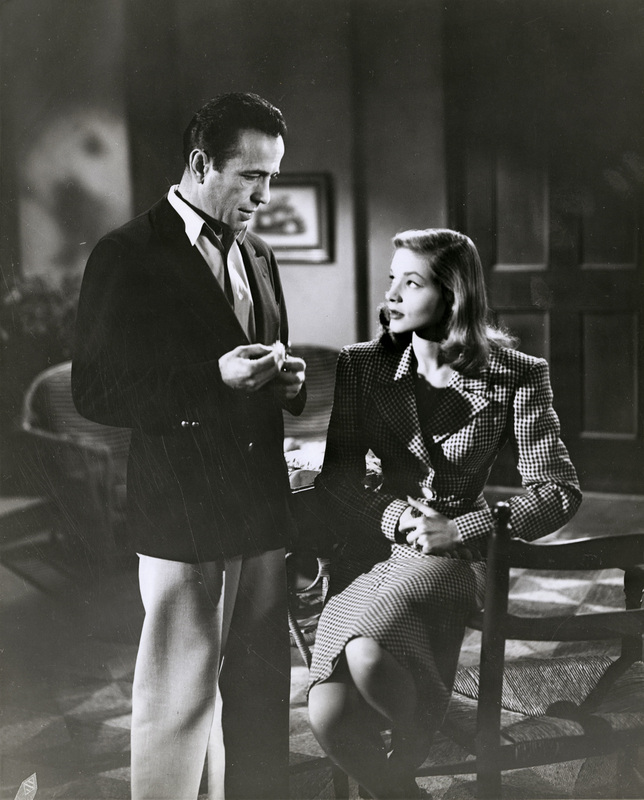 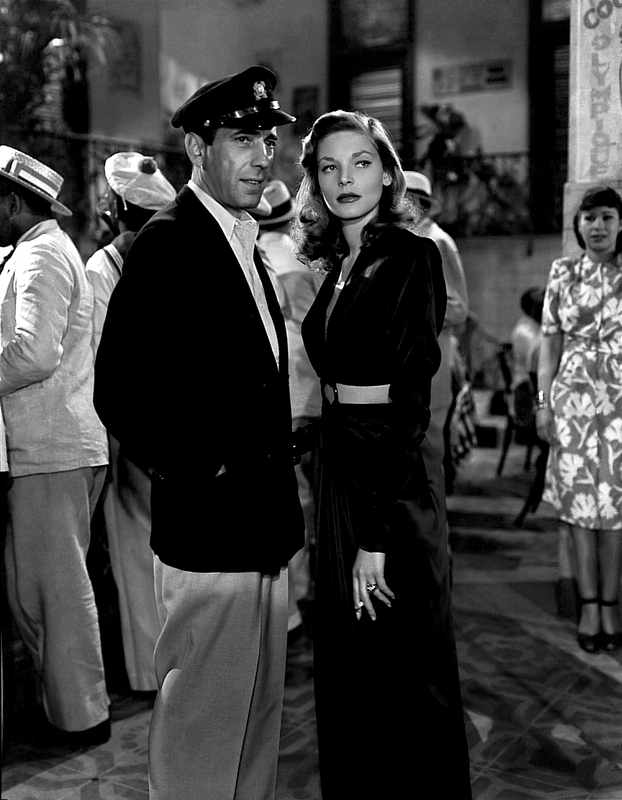 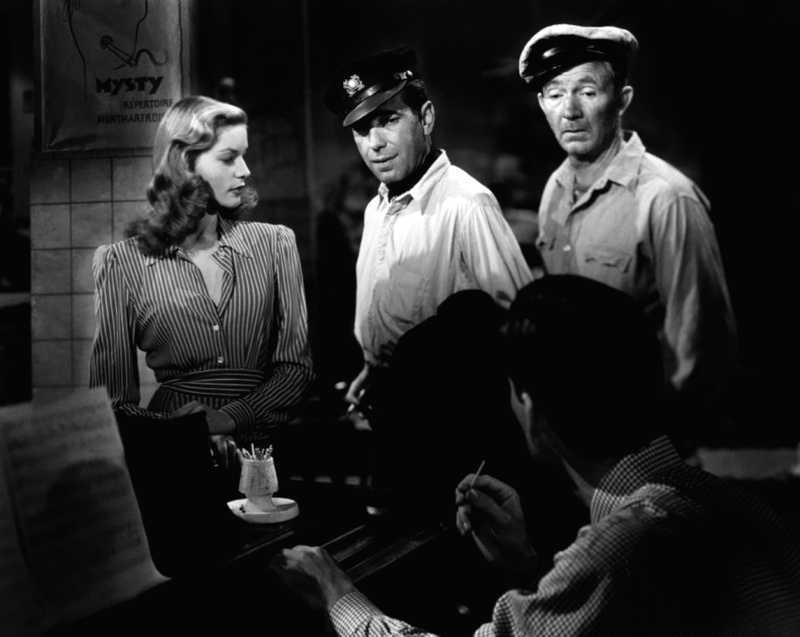 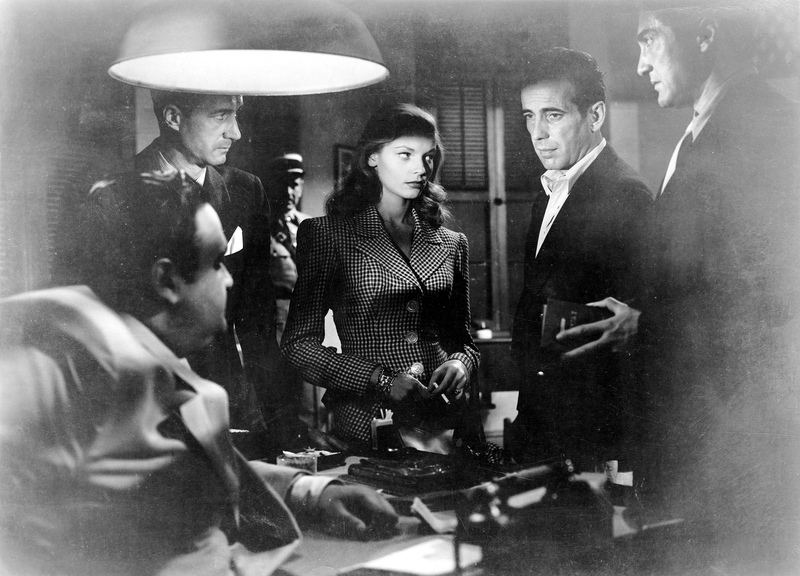 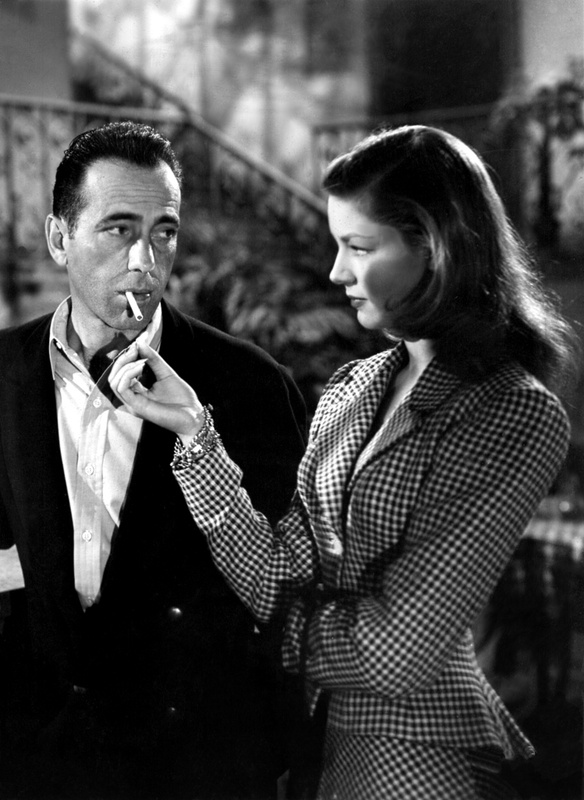 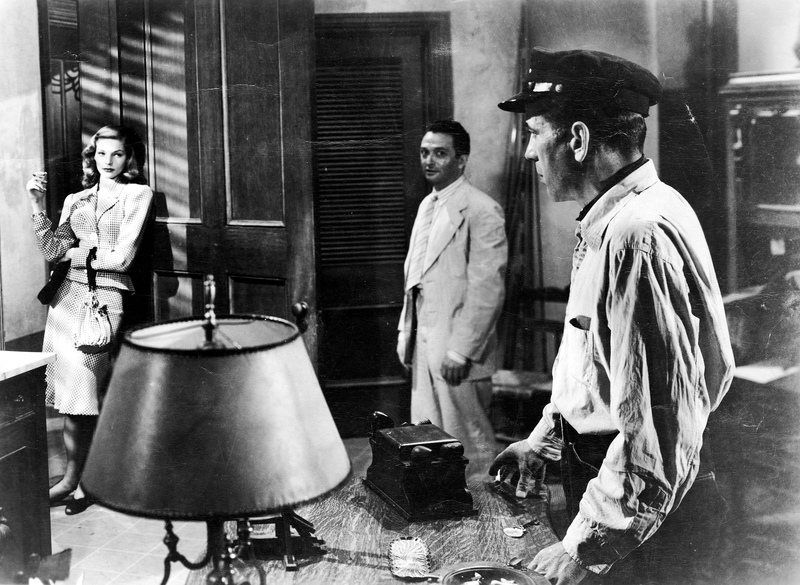 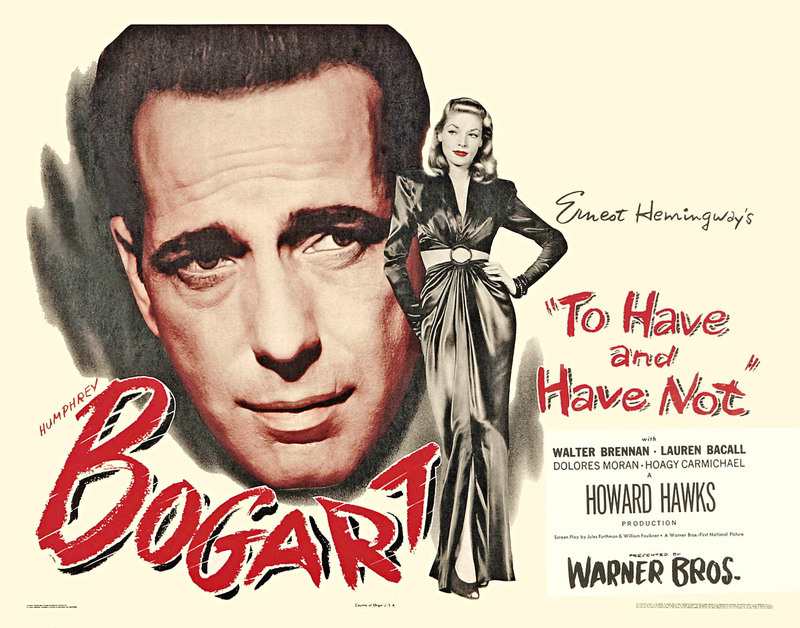 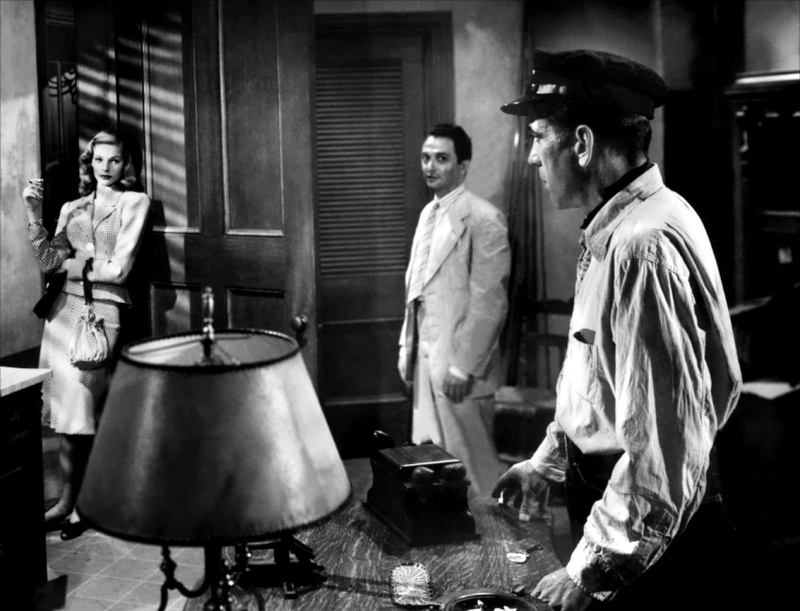 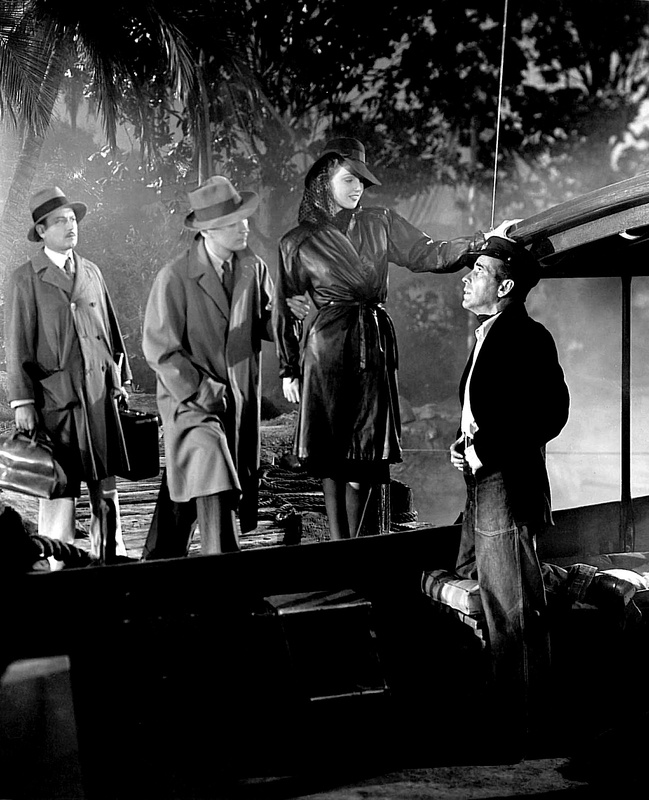 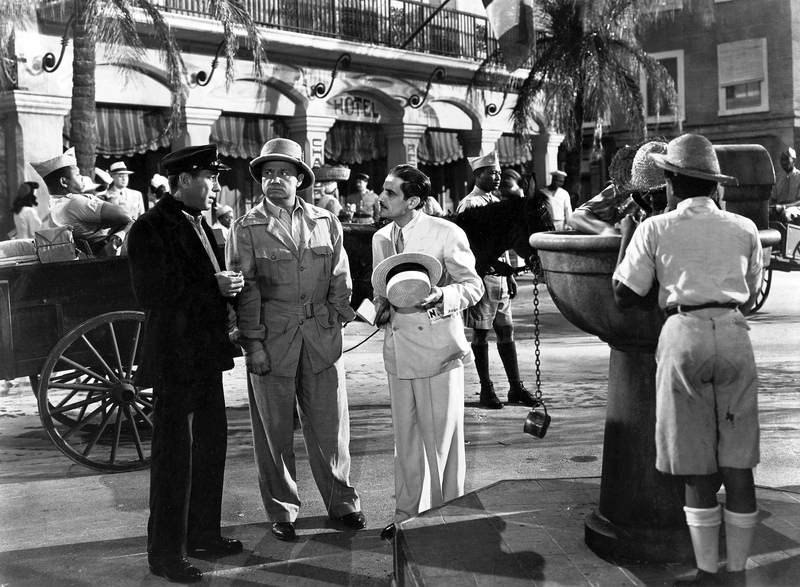 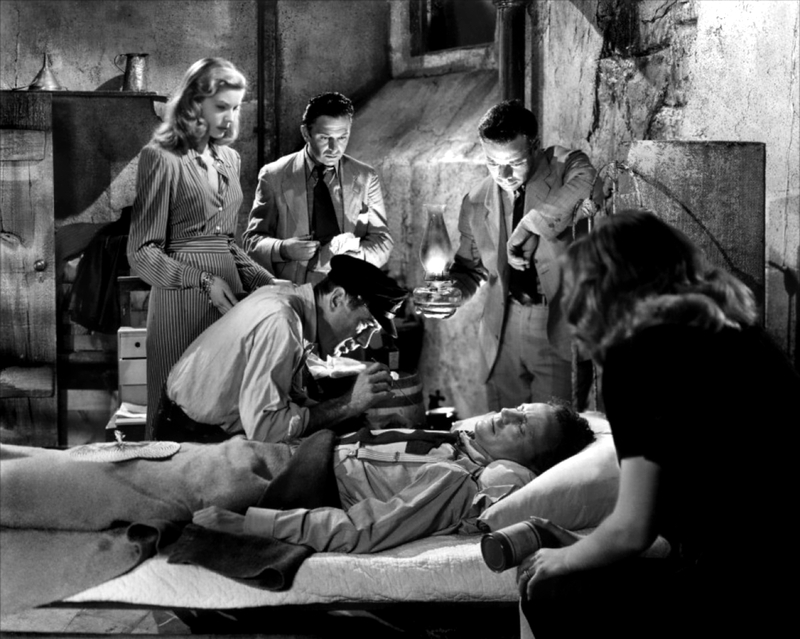 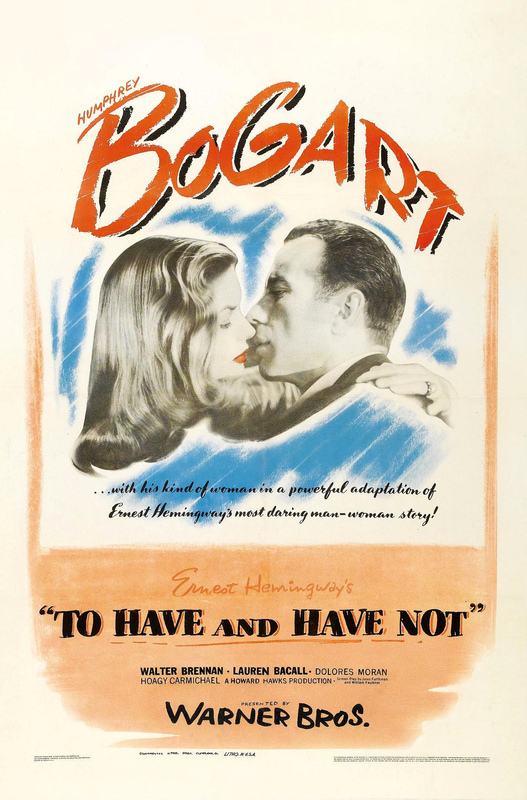 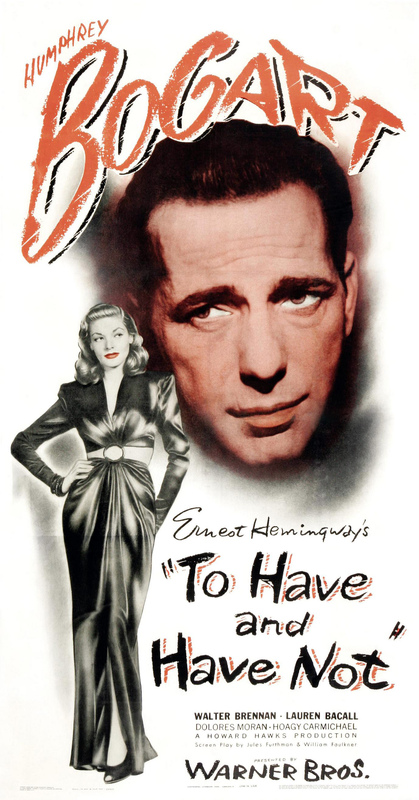 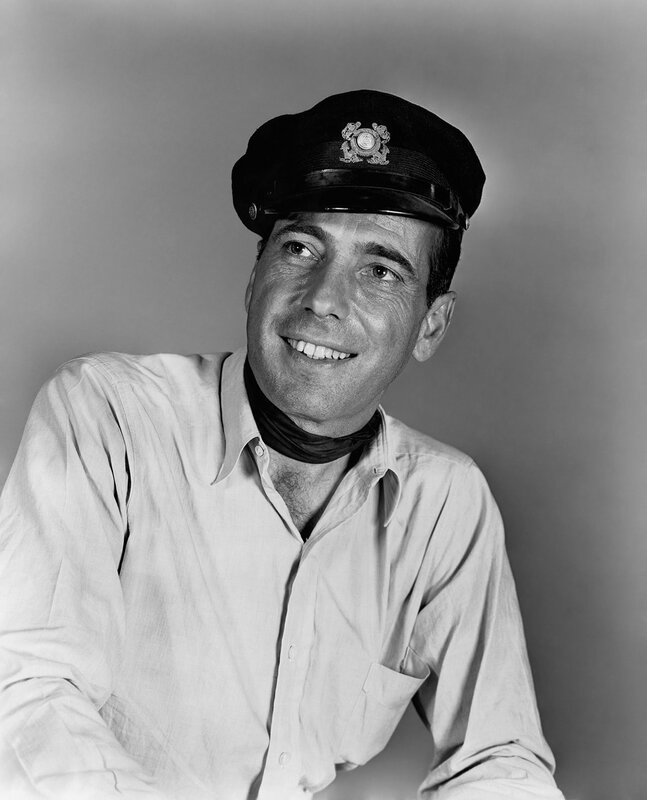 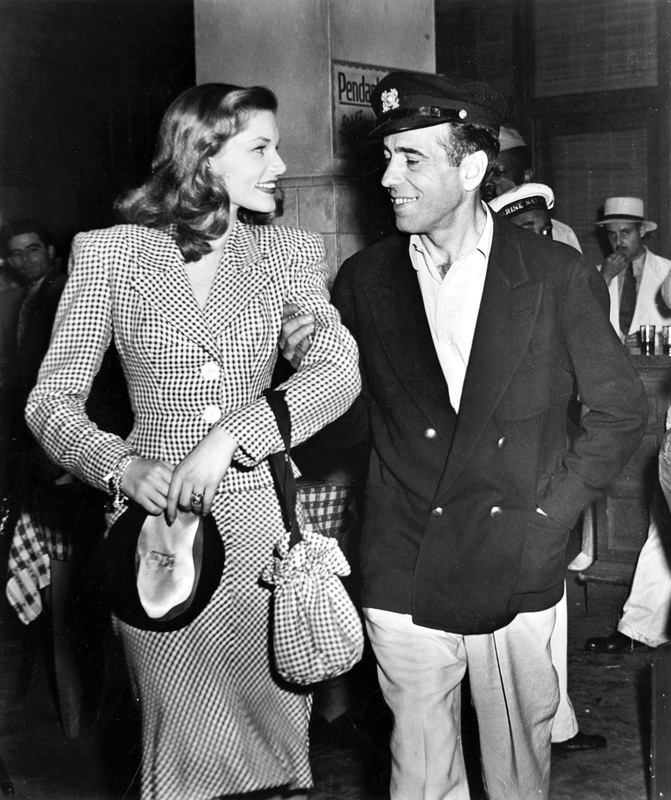 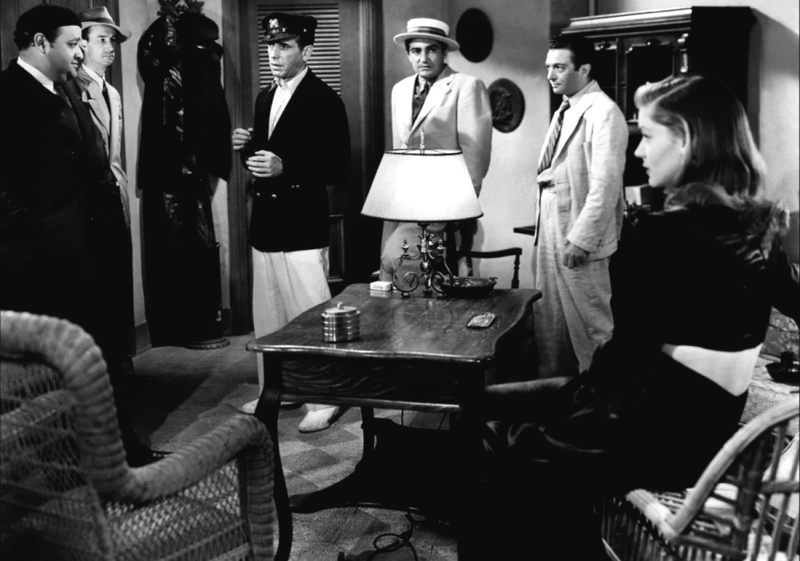 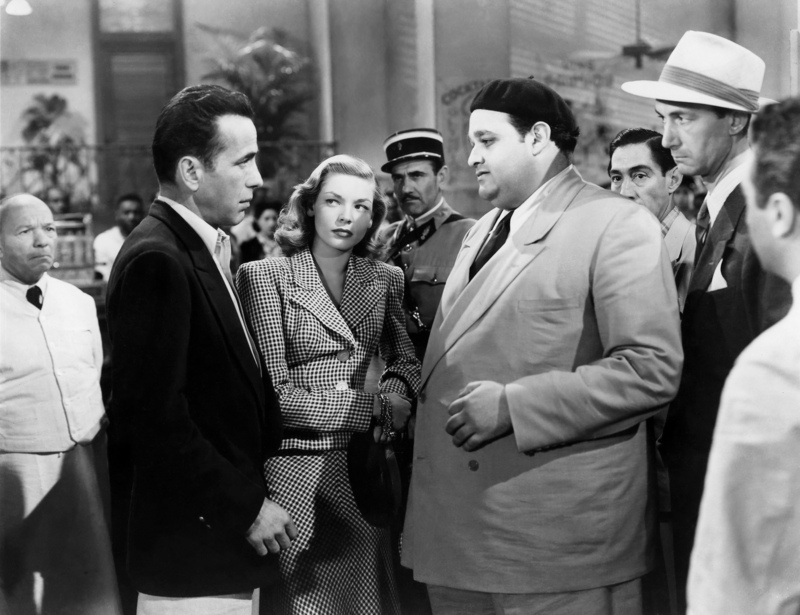 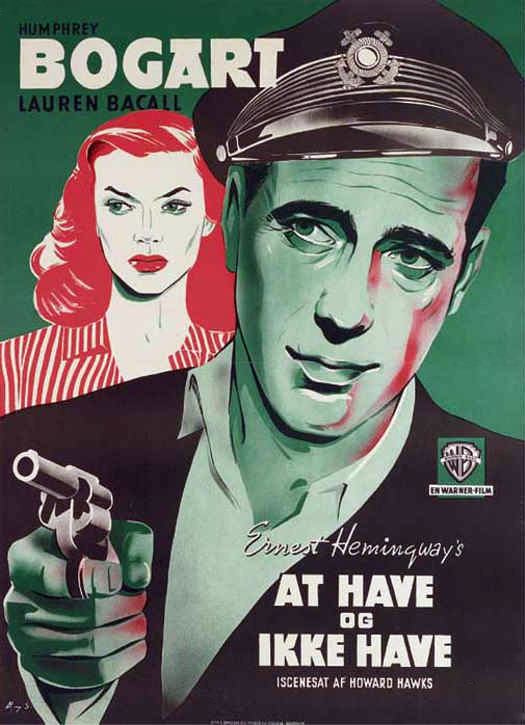 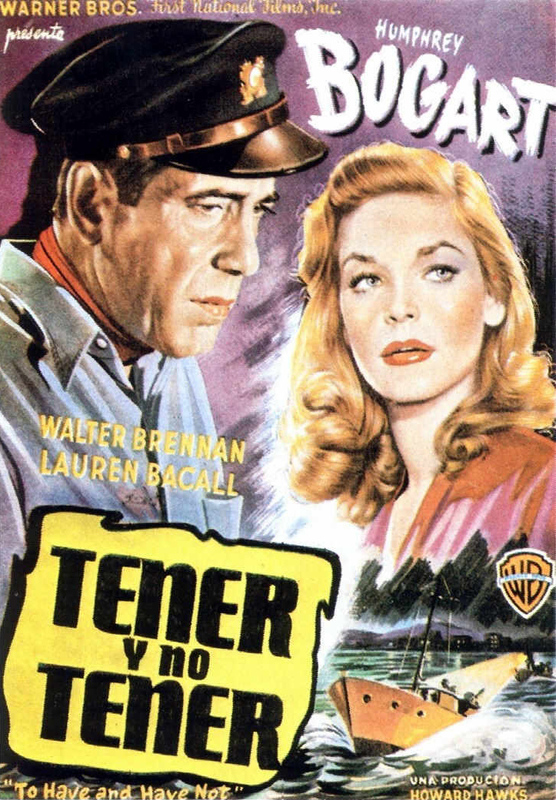 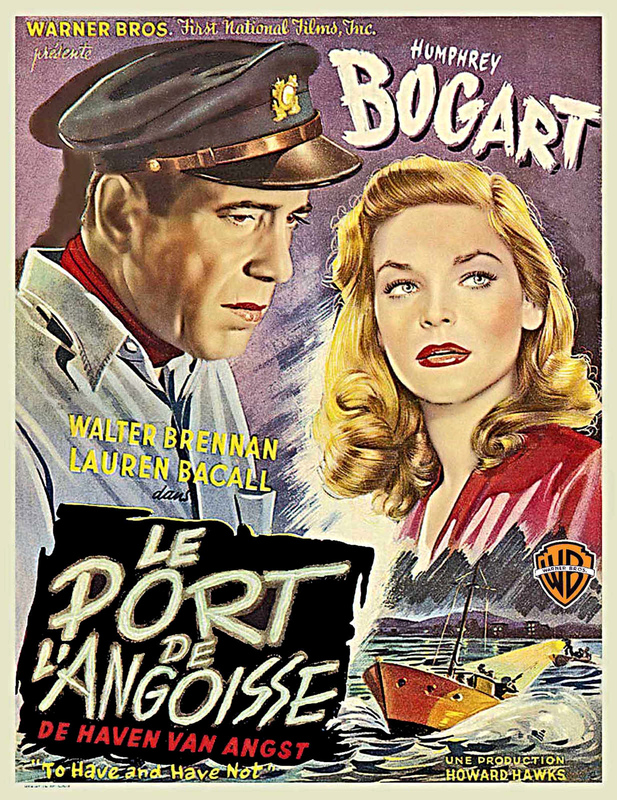 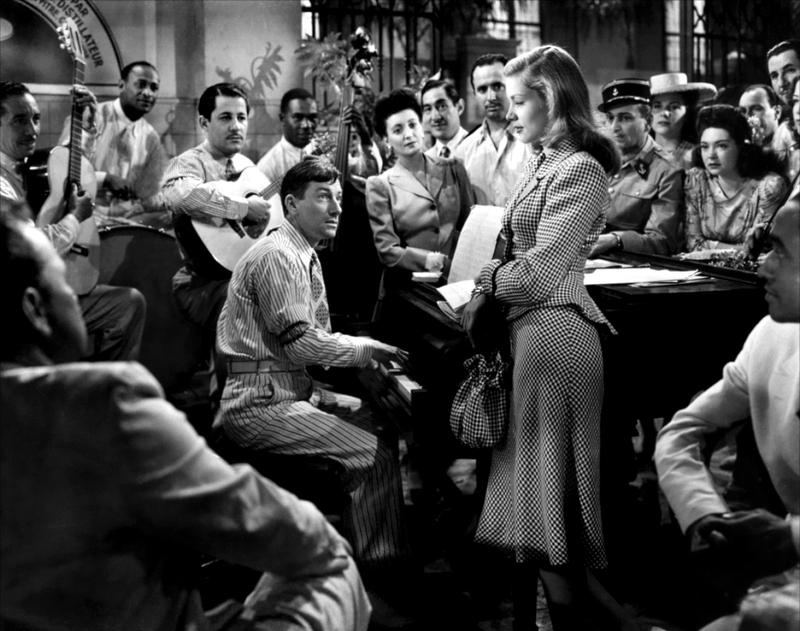 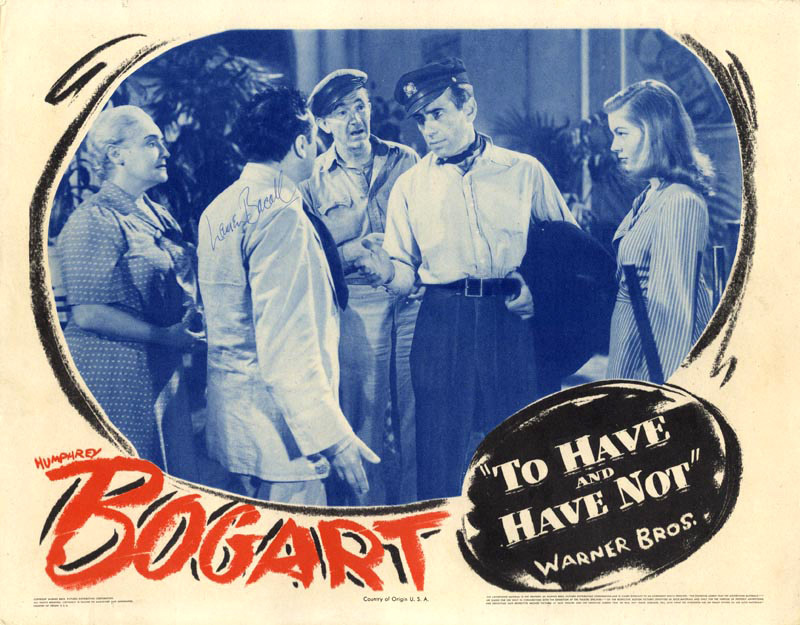 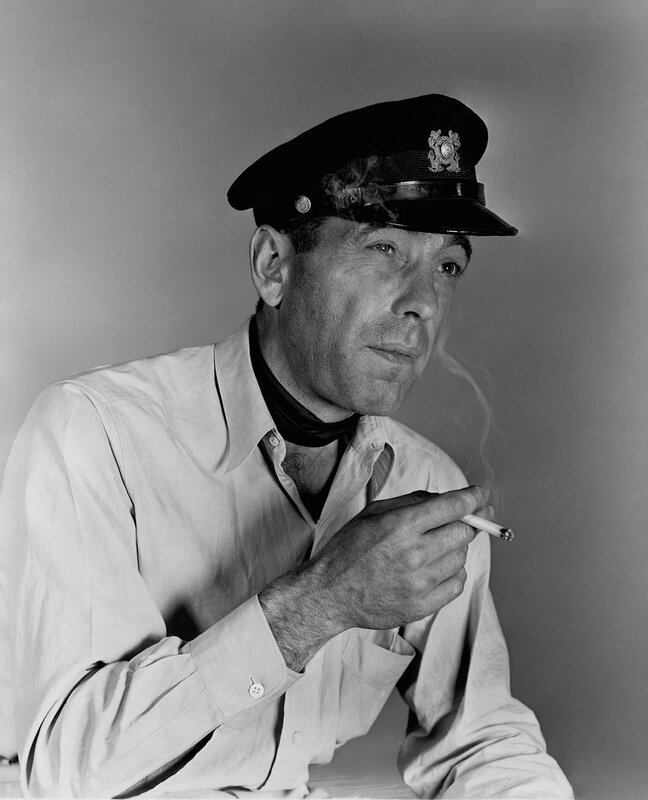 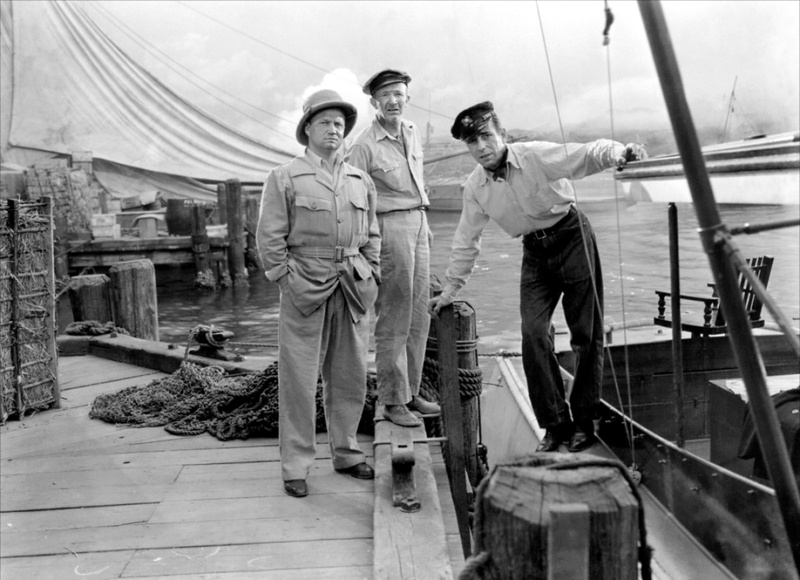 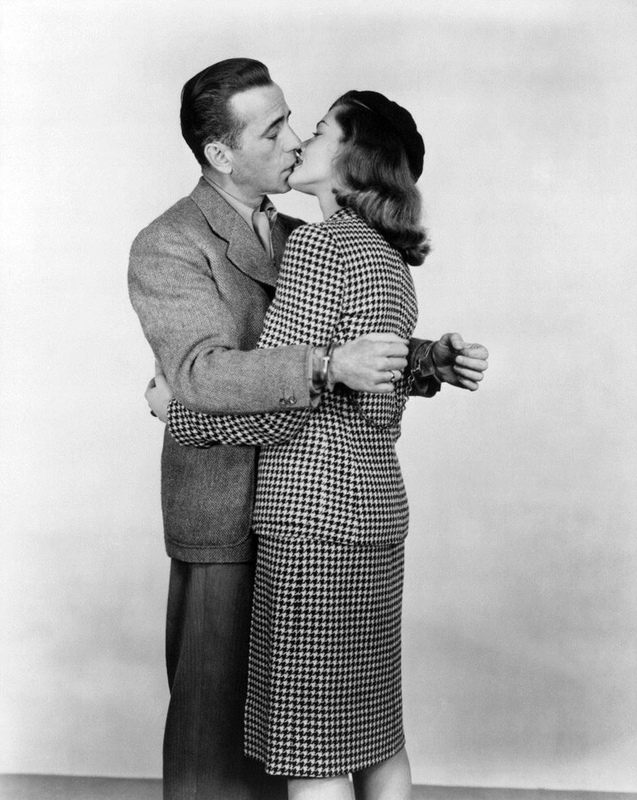 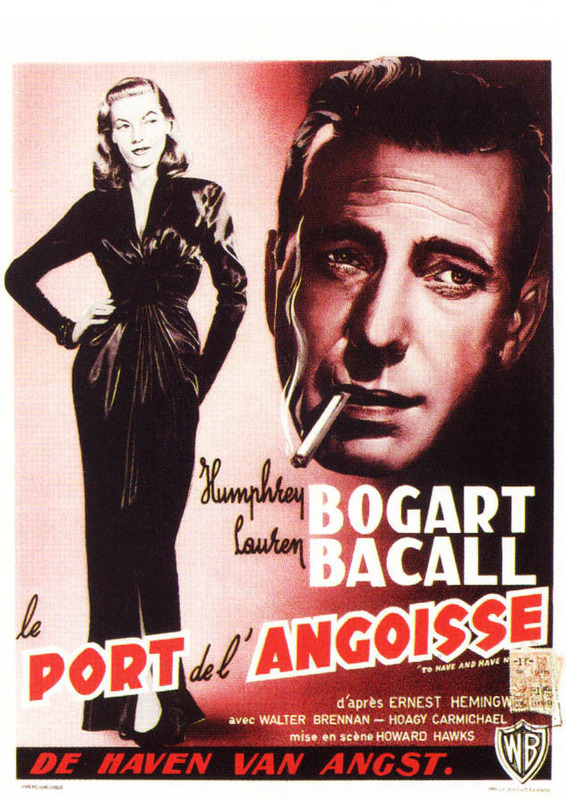 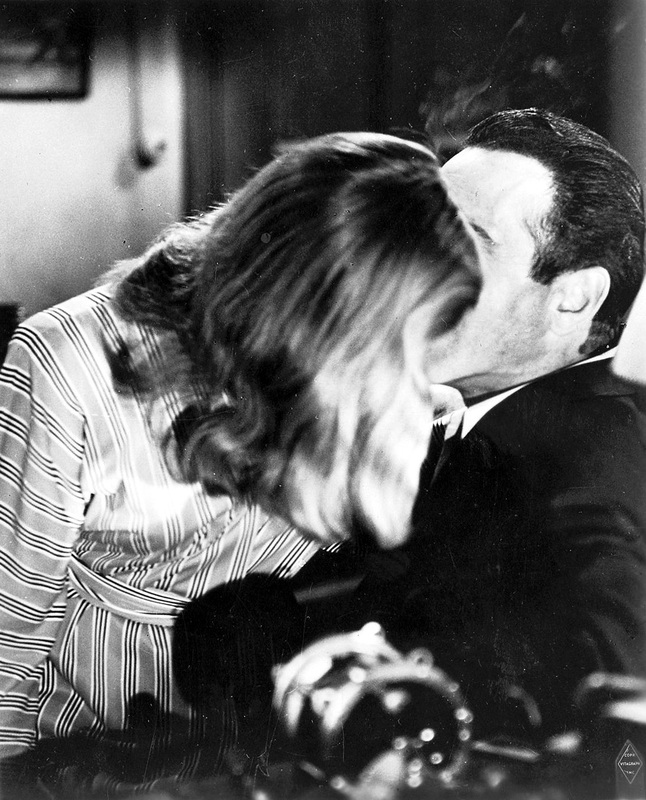 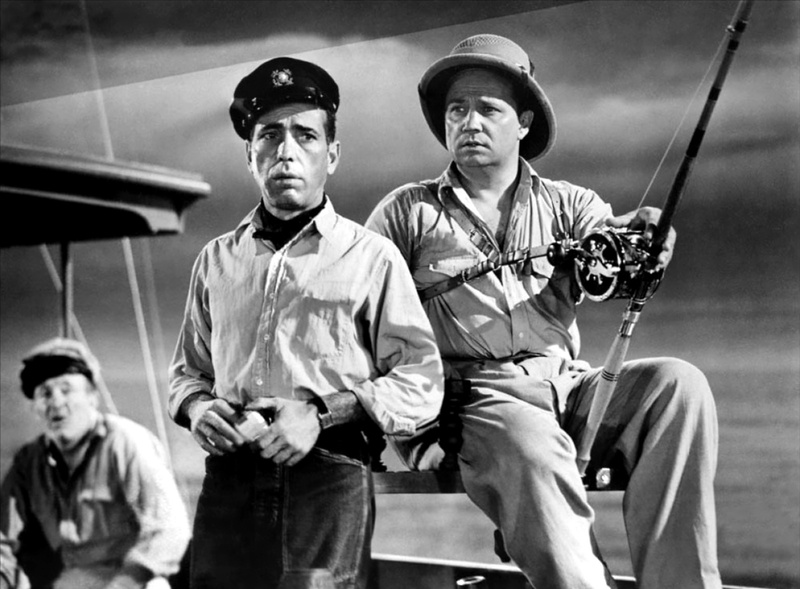 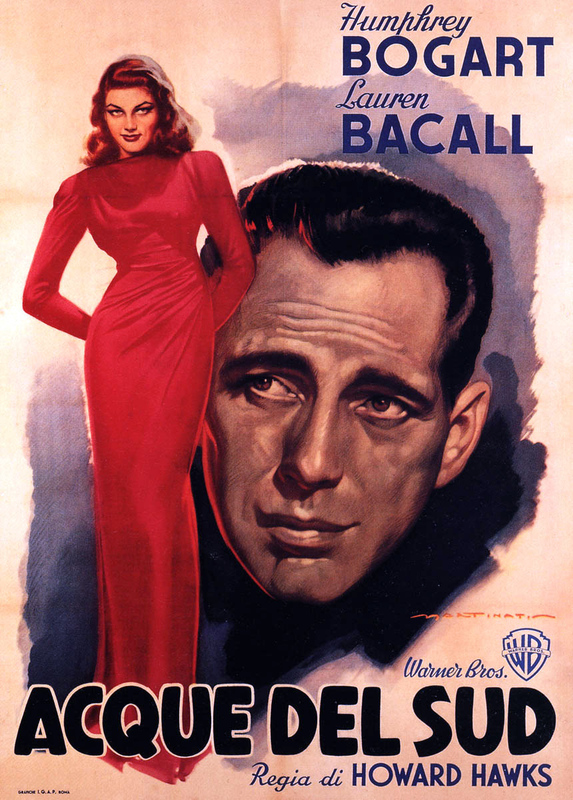 With Humphrey Bogart, Walter Brennan, Lauren Bacall, Dolores Moran, Hoagy Carmichael, Sheldon Leonard, Walter Molnar, Marcel Dalio, Walter Sande, Dan Seymour, Aldo Nadi, Paul Marion, Sir Lancelot, Eugene Borden, Elzie Emmanuel, Harold Garrison, Pedro Regas, Major Fred Farrell, Adrienne D'Ambricourt, Marguerita Silva.